4.5 hours drive north of Brisbane, on the coastline of Bundaberg lies a hidden gem. 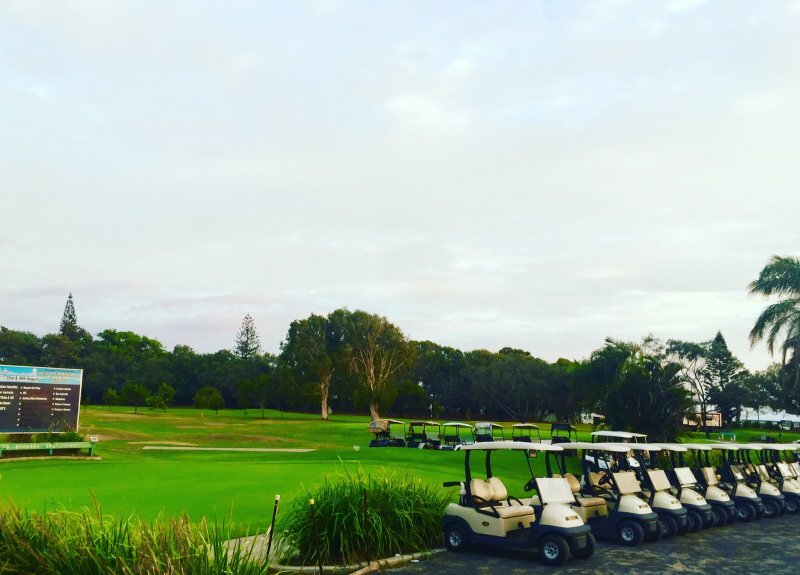 Nestled on the Pacific Coast, Bargara Golf Course offers 18 holes of beautifully conditioned greens and home to AAA rated Club PGA Professional Phil Curd. Many great tournaments are held throughout the year such as the Ladies Classic held in October each year and the senior Pro Am held in August. 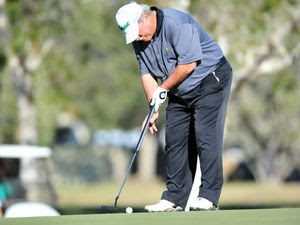 A strong proactive Junior program operates from this venue and the Queensland State Junior championship in an annual and well regarded event on the golfing calendar. The Veteran’s golf or ‘Bargara Vets’ with its 270 + members is also a strong component of this golfing calendar, playing most Tuesdays during the year and conduct a full fixture list of ‘open’ and ‘club’ events during the season. 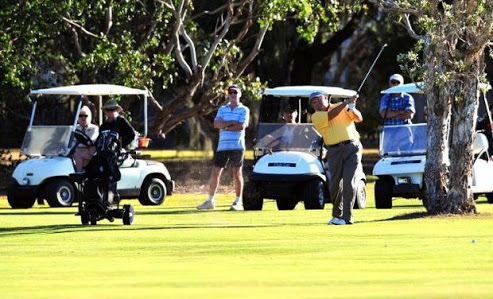 Bargara Shoreline Apartments is ideally placed to cater to all golfing enthusiasts with an enviable location, directly opposite the lush greens of Bargara Golf Course. Grab your putters, clean your balls and join us on this all-rounders golf course, followed by a cold drink and meal on the 19th!